Bobby and Billy were twins. They looked so much alike that people often had to look twice to see which was Bobby and which was Billy. But when Mom gave them each an apple, they didn’t act a bit like twins. Billy always grabbed for the larger one. Although Mom had tried hard to get Billy not to be so selfish, nothing seemed to do any good. But Bobby never seemed to mind having the smaller share of things, and would always let his brother have anything he wanted. As father watched the boys, he felt really bad to see Billy becoming so selfish. He tried to think of some way to teach him a lesson he would never forget. Christmas was approaching and he had a strategy. Looking over his coin collection he selected an old dime. Then he called the twins in from their play and said, "I wonder if there are two boys who would be willing to clean up the basement for Daddy." "Oh Daddy, I don’t want to clean it up! I’m making a kite, and it’s almost done," said Billy. "Let’s go ahead and do it," said Bobby. "We can finish our kites later." "I’ll give each of you a dime when the basement is cleaned," Daddy promised, and then went off to visit a neighbor. When he came back, the basement was spick and span, and the twins were waiting for their dimes. "Here they are," said Daddy, as he held out the dimes. One was the old one that he had taken from his coin collection, and the other was a shiny new dime.Billy pounced on the shiny dime and left the old one for Bobby. What are you going to do with your dimes, boys? Are you going to put them in your banks? Daddy asked. "I’m going to buy two striped peppermint canes with mine," Billy promptly answered. Bobby quickly responded, "I like candy canes, too, but, I think I’ll surprise Mother with a new rug for the family room for Christmas. She said just today that the old rug is wearing out." "Huh!" said Billy, "it would take more than one dime to get a good rug." "Would it, Daddy?" asked Bobby. "I really want to get a new rug for Mom and I saw such a nice one in the store window." "I think that may be possible," said Daddy. "I’ll tell you a secret. Bring your dimes here, both of you." Then Daddy began to tell them a story. "You see, Bobby’s dime is old; but yours, Billy, is brand new. Because Bobby’s dime is old and rare, this one is worth $50.00. 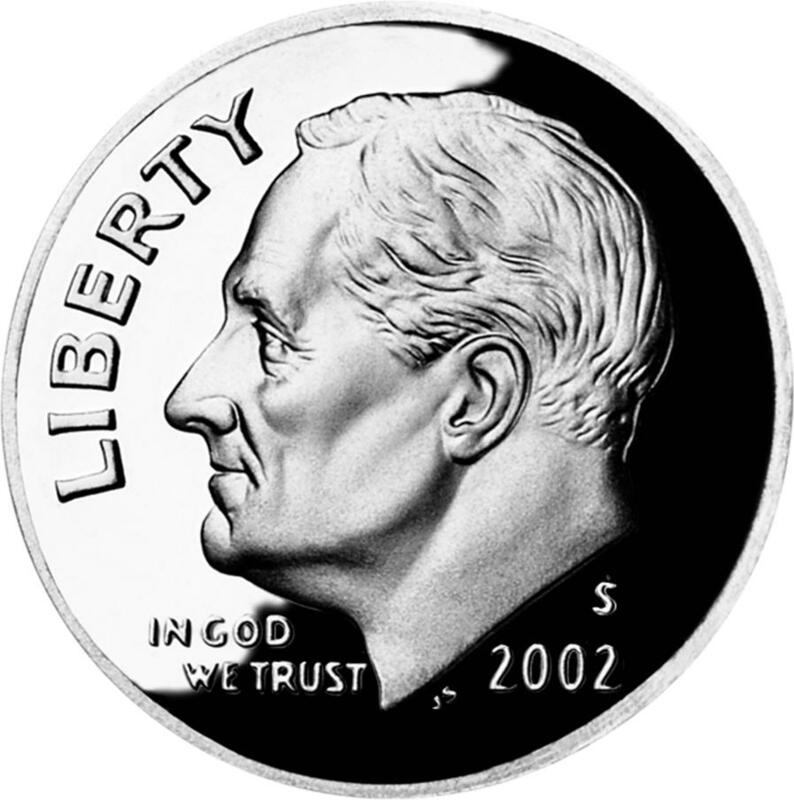 You see some people collect coins, and many collectors want this particular dime. This coin, sold to an honest dealer, will buy a nice rug for your mother, and maybe some candy canes besides." And Daddy smiled "behind his face," as the twins called it when he looked serious, but with a twinkle in his eye. "Aw, Daddy, my dime is hardly worth anything," complained Billy. "I don’t think it’s not a bit fair for Bobby to get such a good dime – one that’s worth so much more than mine." "Billy," said Daddy, "I gave you your choice of the dimes on purpose. Didn’t you choose first, and take the shiny one and leave the old one for your brother, when I offered them to you?" "Yes, I did, Daddy," said Billy, looking very much ashamed of himself. "Don’t you think this ought to help you to remember not to always take the best for yourself, and leave the poorest of everything for Bobby?" he asked. "Yes, I do," said Billy slowly. "I will try Daddy." "I’d like to remind you, Billy, what you’ve heard in Bible class, that Jesus, though He was rich, for our sakes became poor, so that we through His poverty might become spiritually rich. This includes you becoming generous, unselfish and cheerfully giving. It also means that we won’t grab for the biggest, the best and the brightest for ourselves, but will lovingly give others first choice." That very afternoon Billy went down to the store and bought two candy canes. When he came back, he shyly held out one of them to Bobby. "What shall I do with it?" asked Bobby. "Eat it," said Billy. "You see," he explained, "we’re going to be twins in everything after this – apples and dimes and candy canes and all!" And Bobby, with Dad’s help sold his dime for even more than $50.00. Mom got her rug for Christmas, and together as a family they figured out how to use the rest of the money to help others less fortunate than themselves.